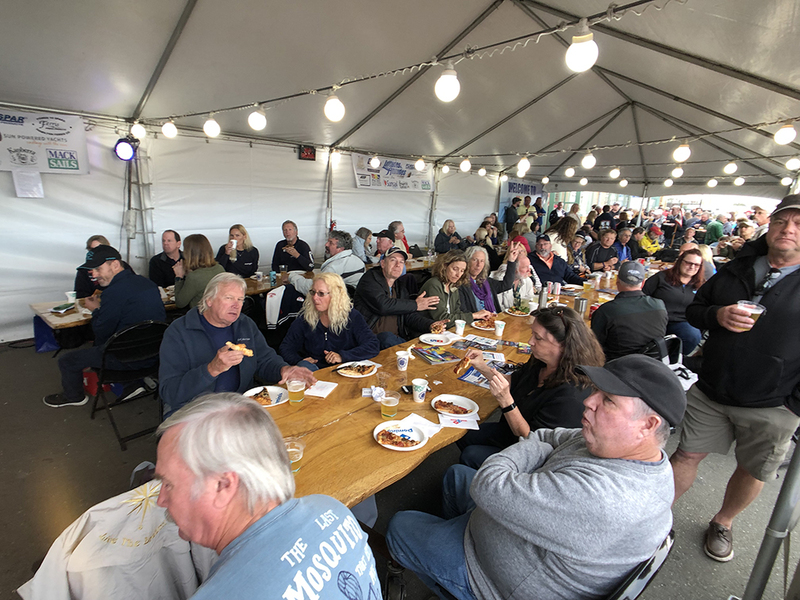 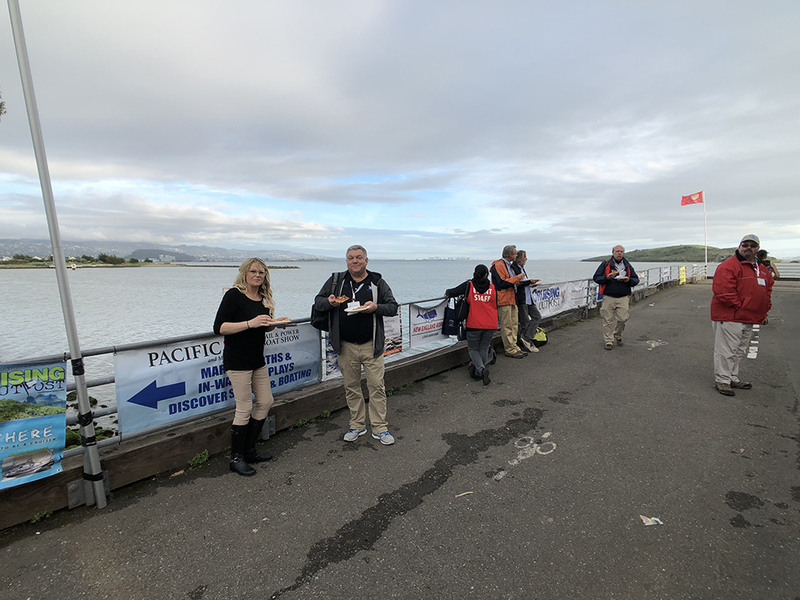 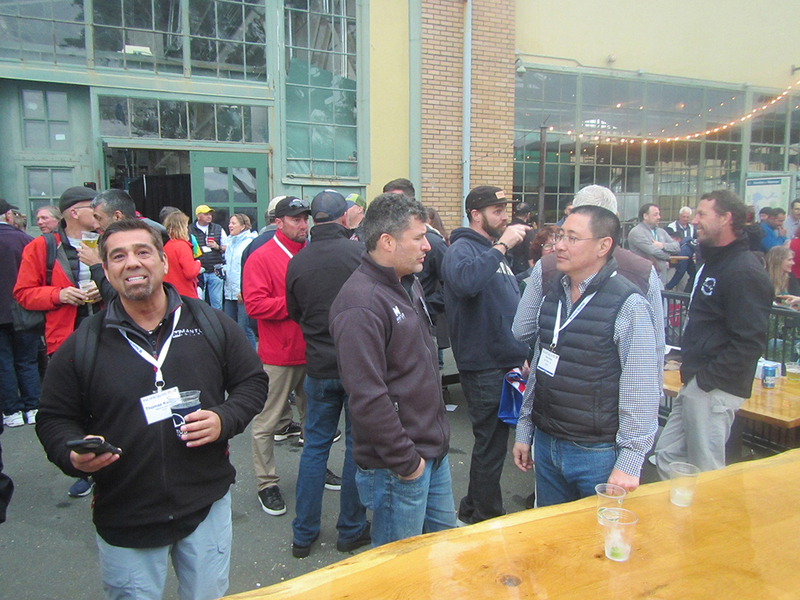 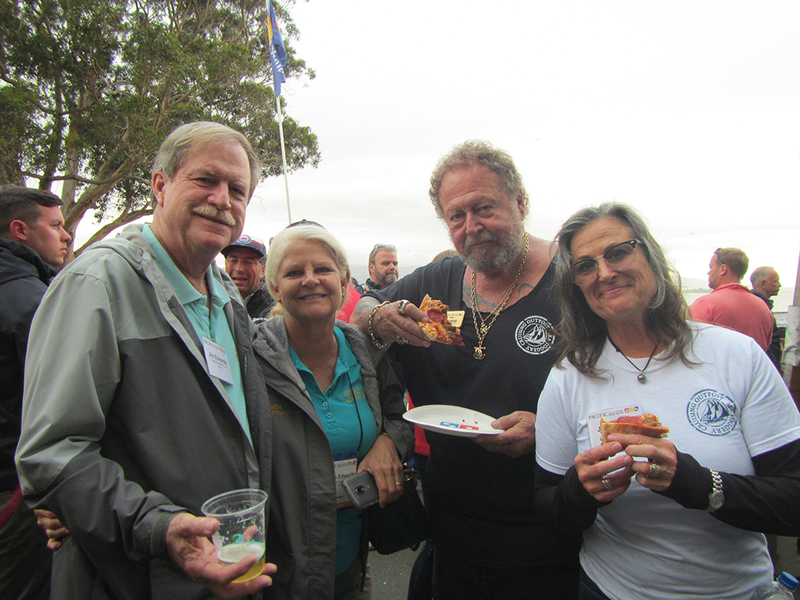 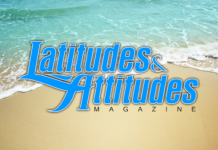 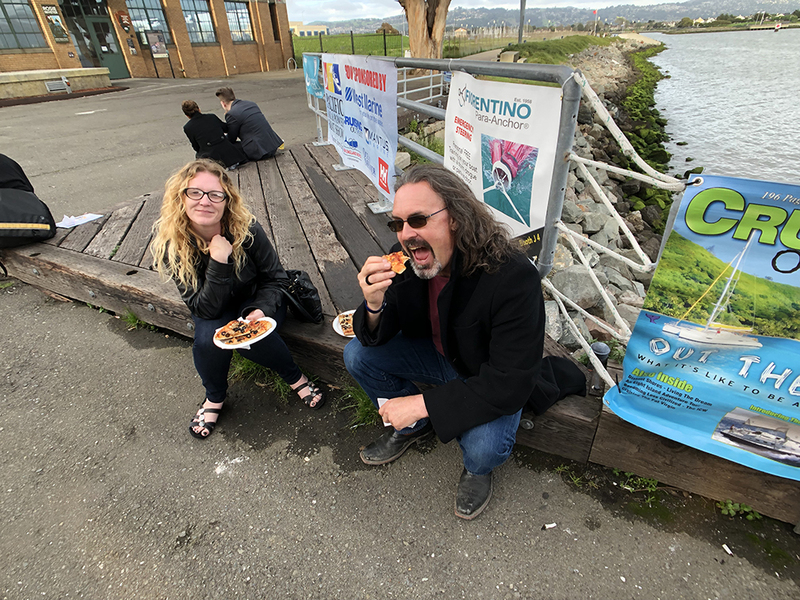 Once again an estimated 350-400 cruisers from all over the West Coast gathered in Richmond, California for the Latitudes & Attitudes Cruisers Party. 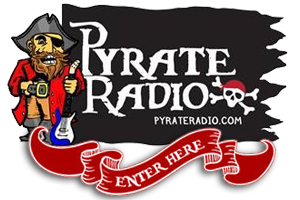 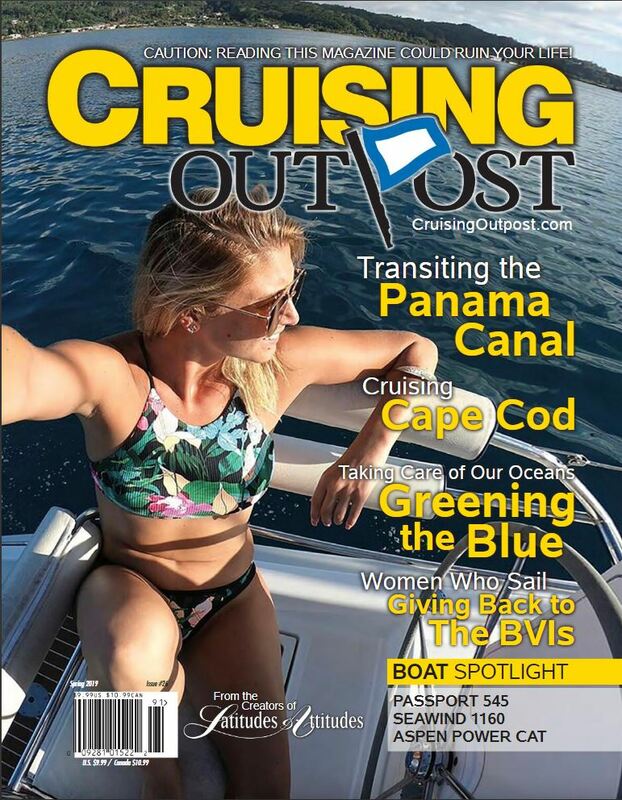 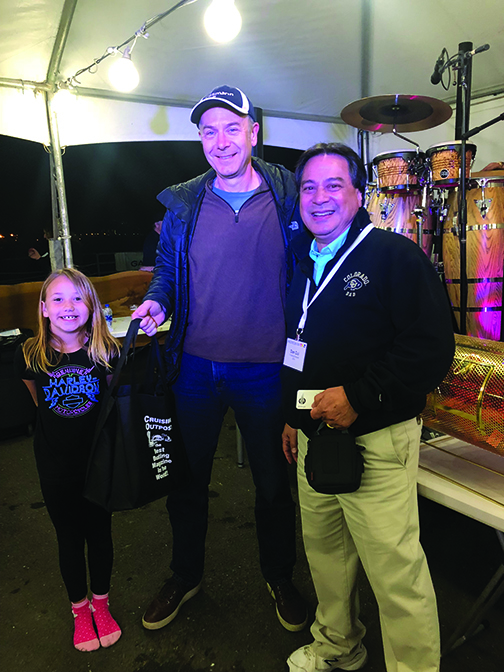 For over 20 years this event has drawn cruisers and people from the industry for an evening of camaraderie, music and fun. 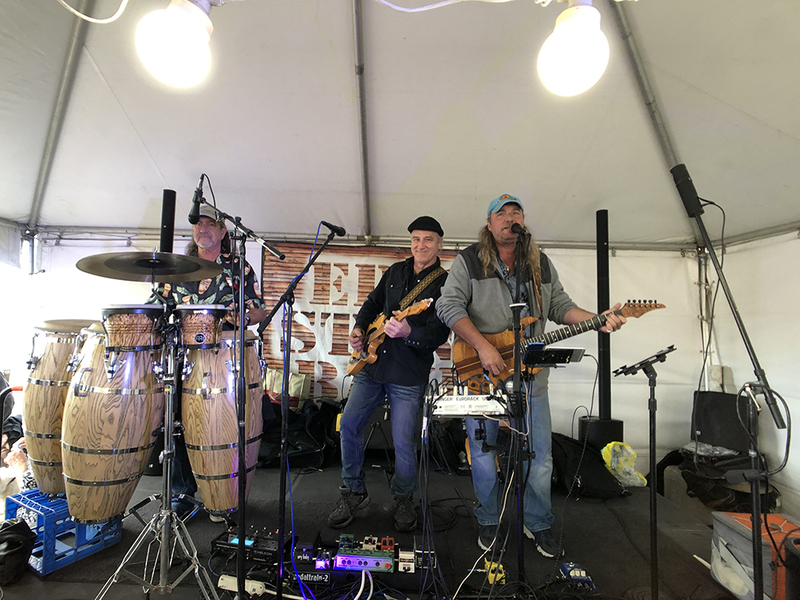 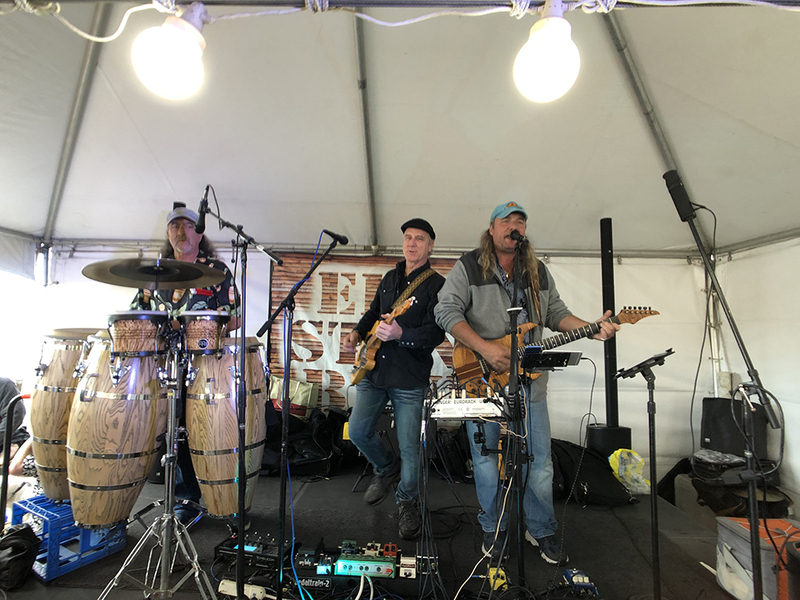 With The Eric Stone Band on stage, complete with Eric on vocals, Gary Haas on the drums and, for the first time in seven years, Steve Hall on the lead guitar, the place was jumping! 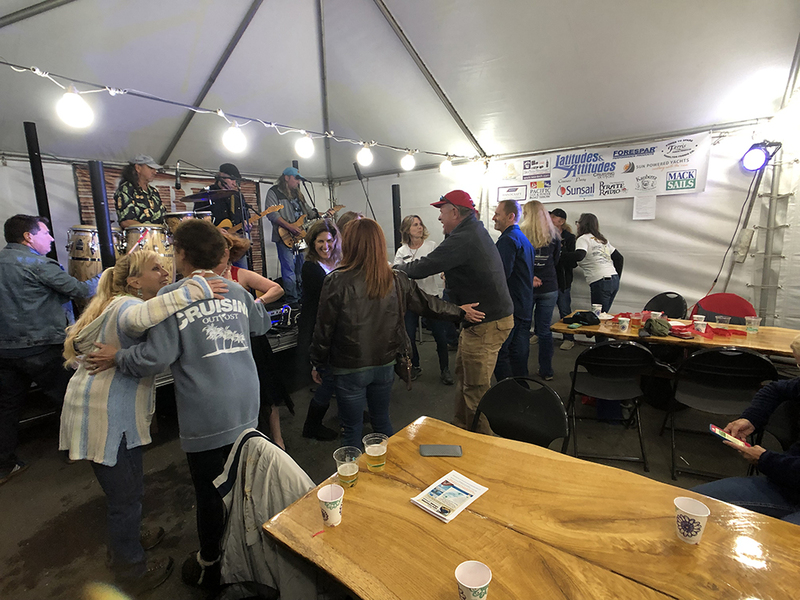 As there was a threat of rain we’d brought in a large tent for the event, but when Saturday evening came around it was clear and in the 60’s. 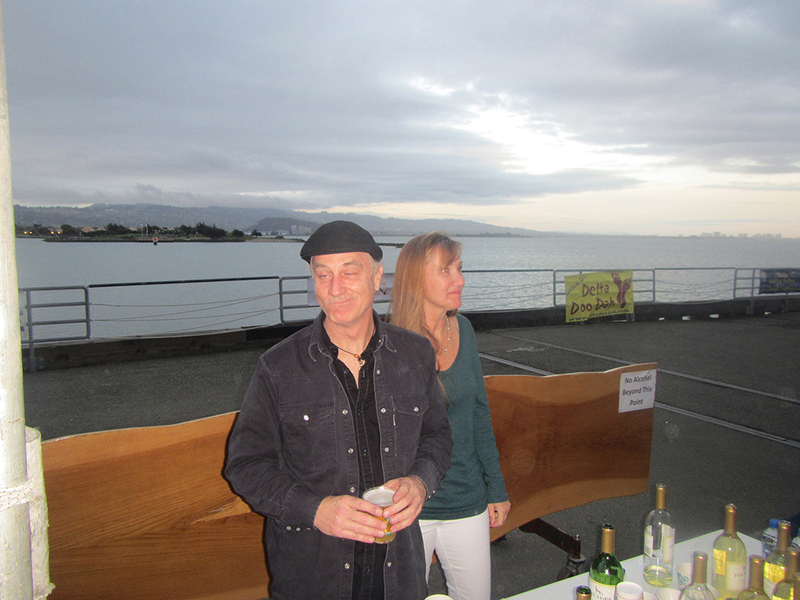 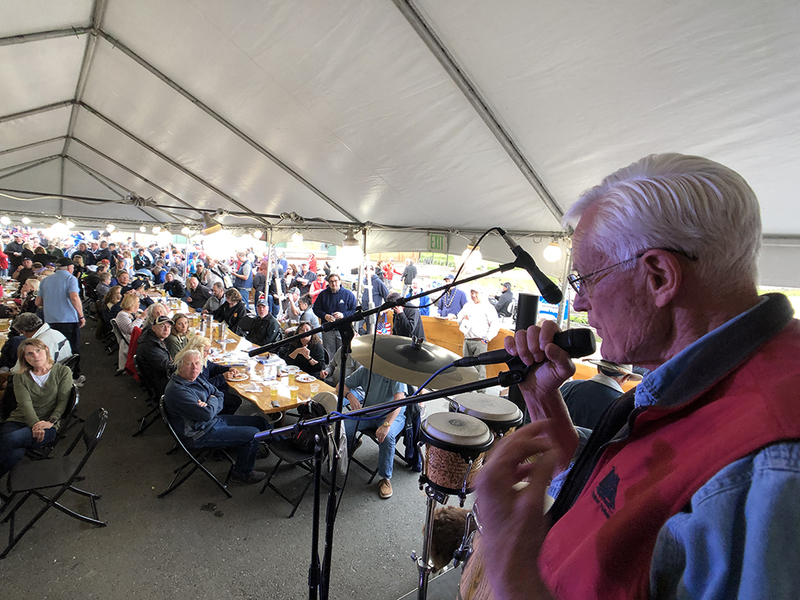 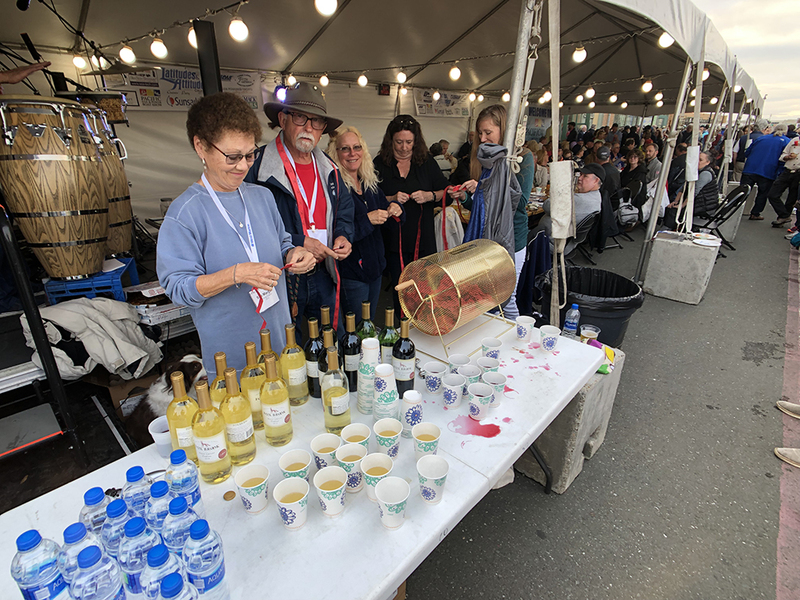 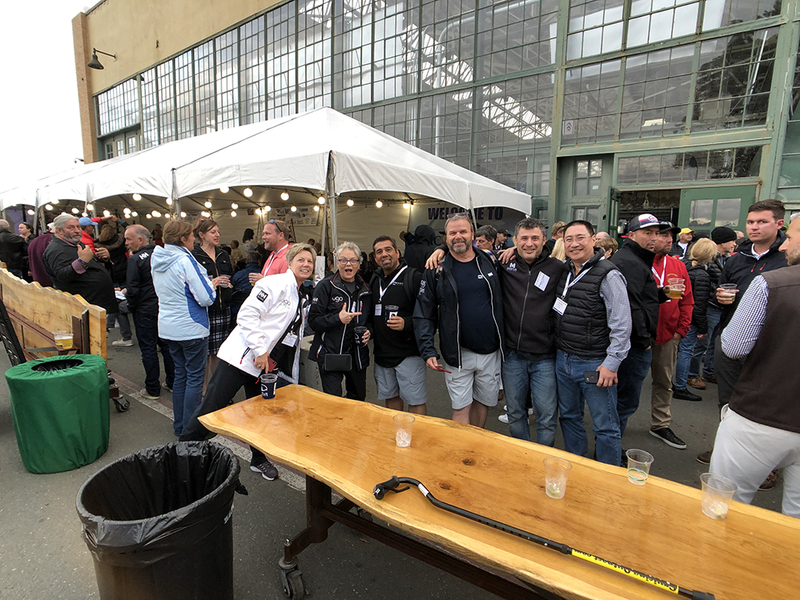 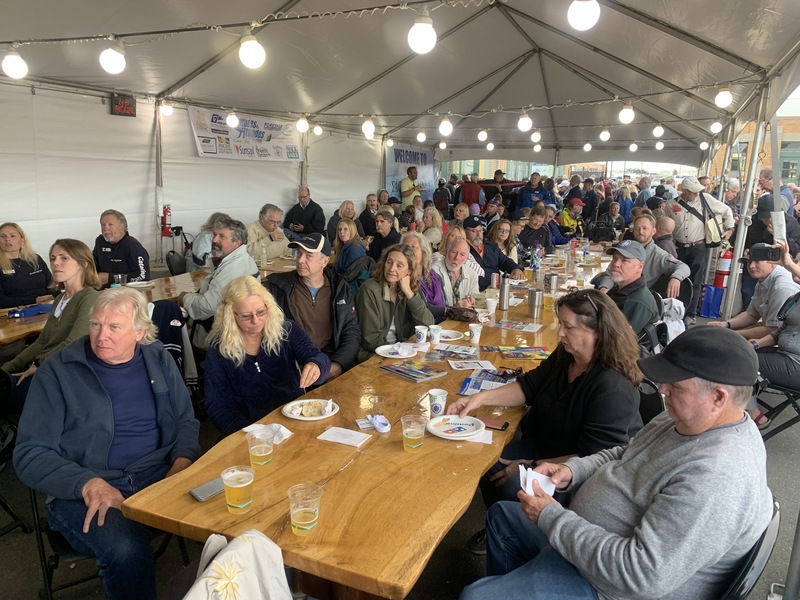 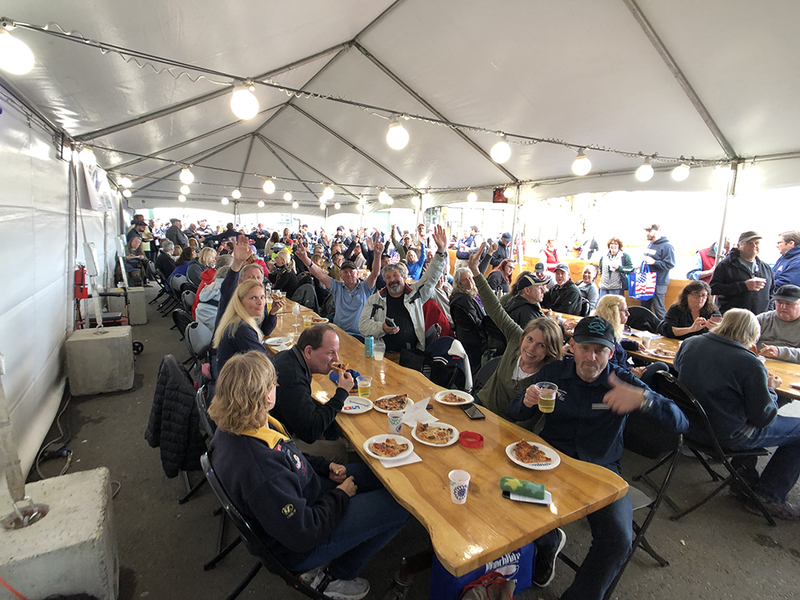 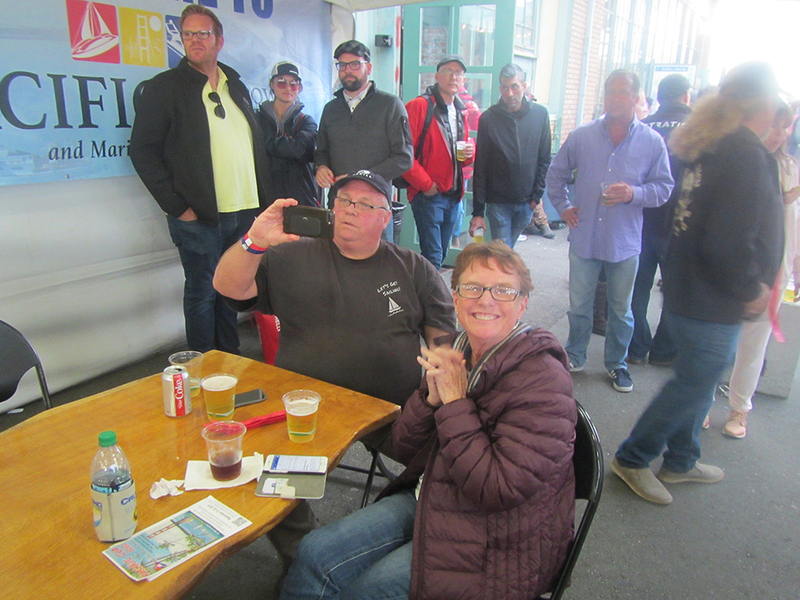 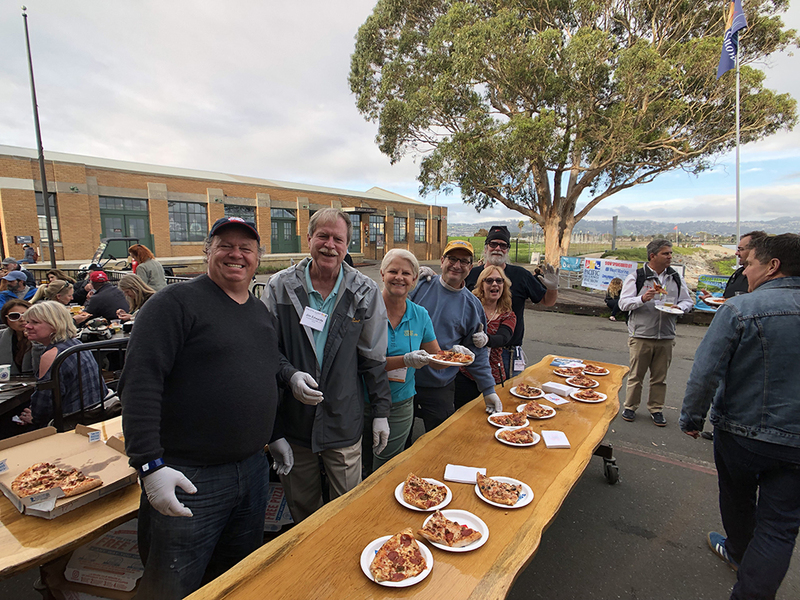 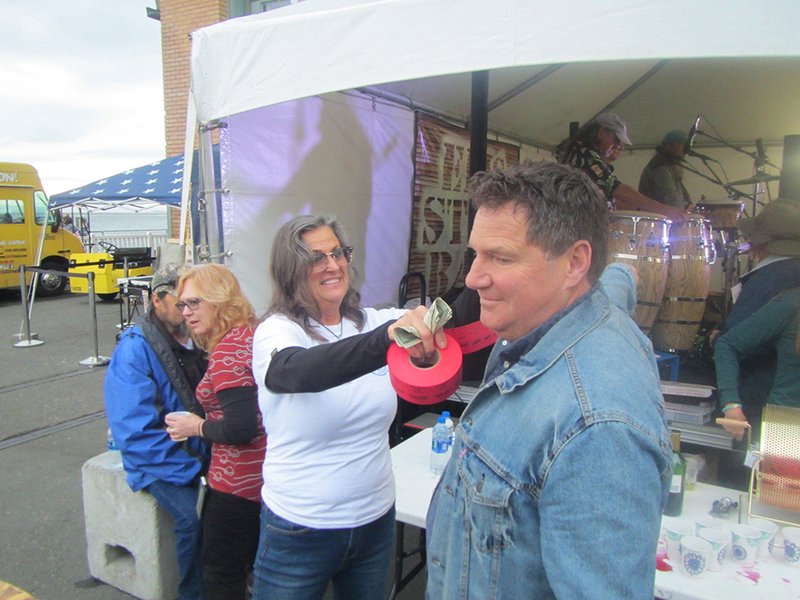 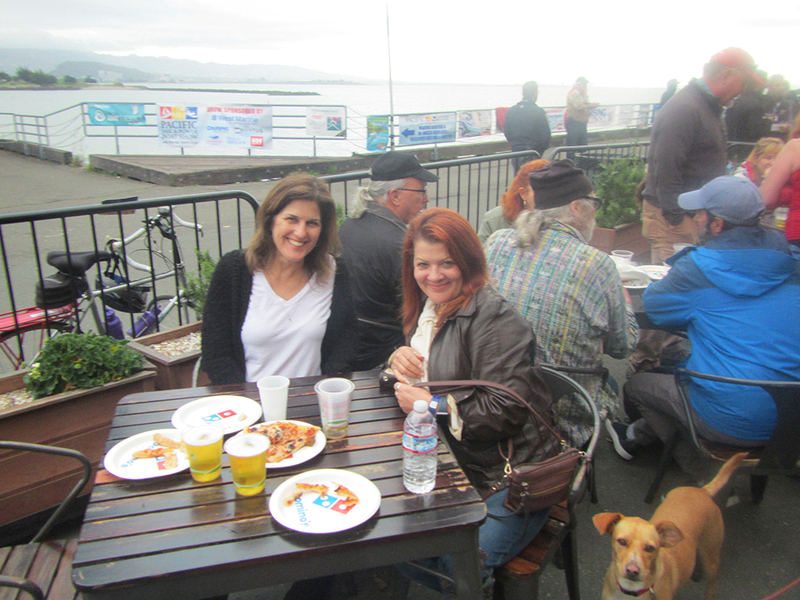 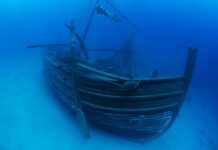 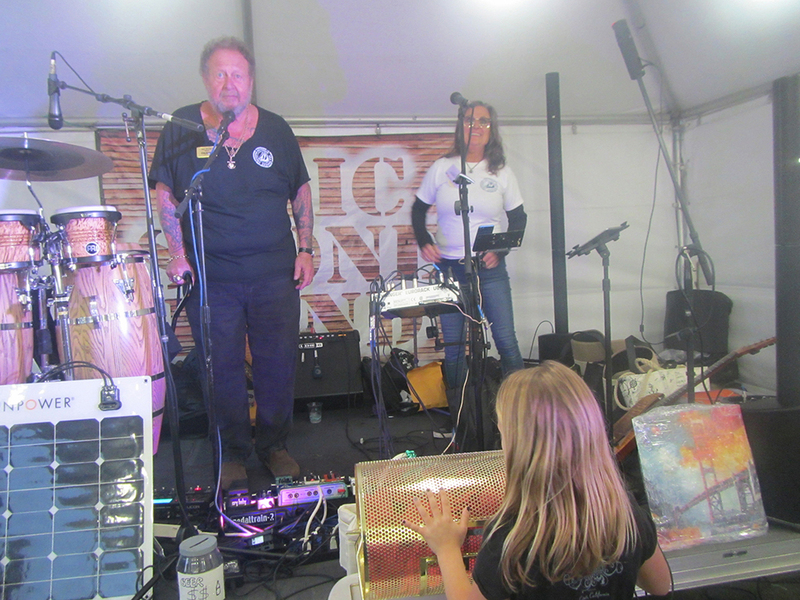 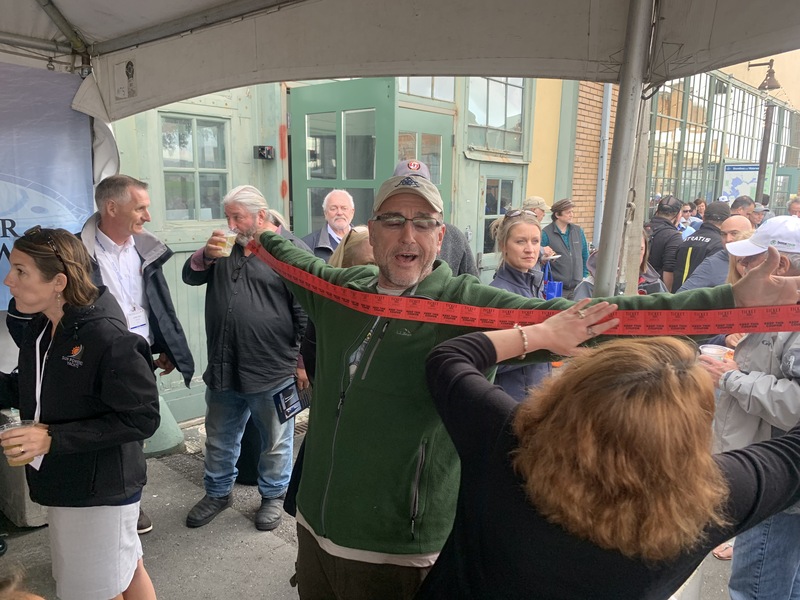 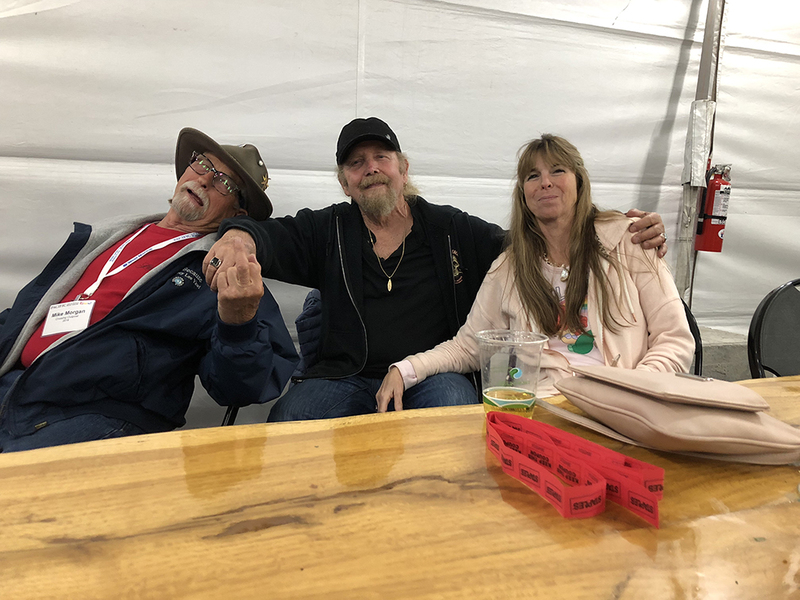 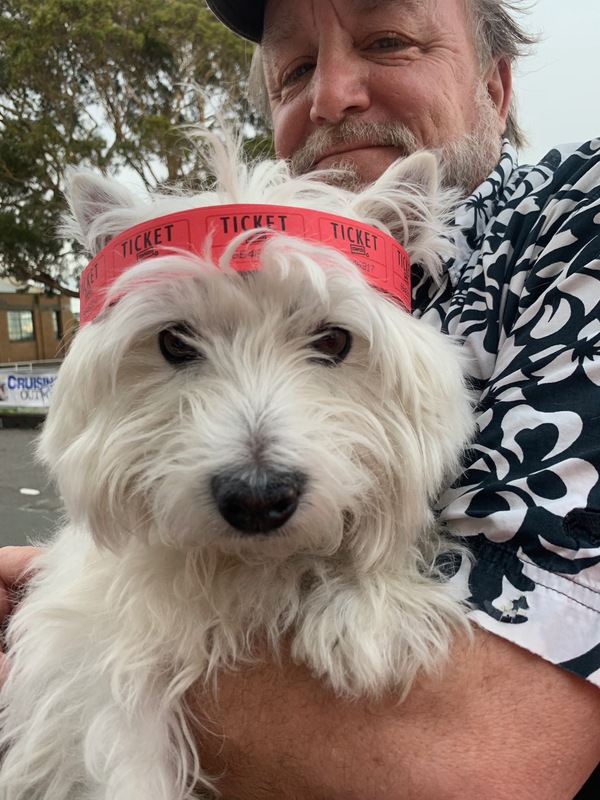 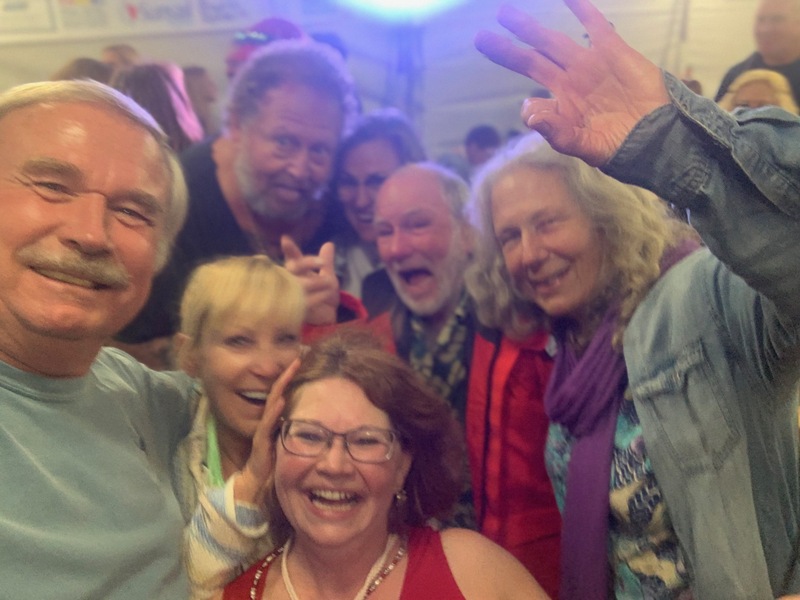 A raffle was held with the proceeds going to the Educational Tallship Foundation to help with their creation of a 130’ Briganteen that is being completed in Sausalito. 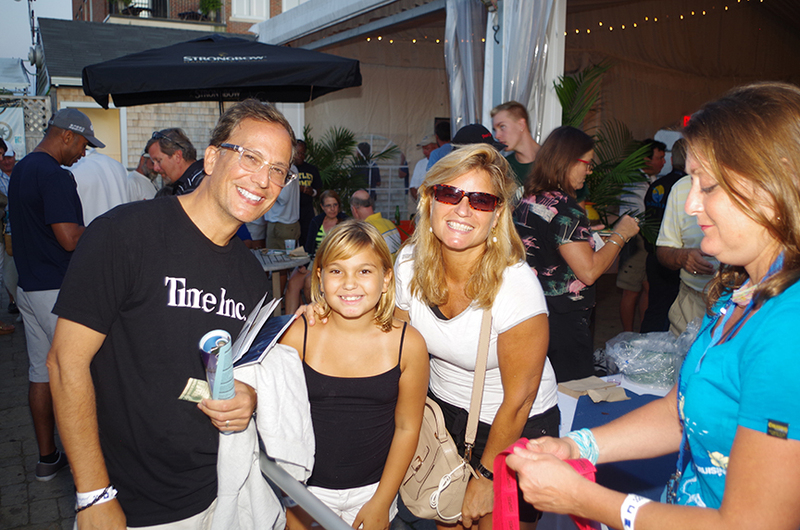 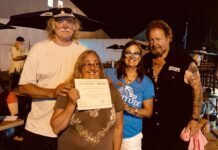 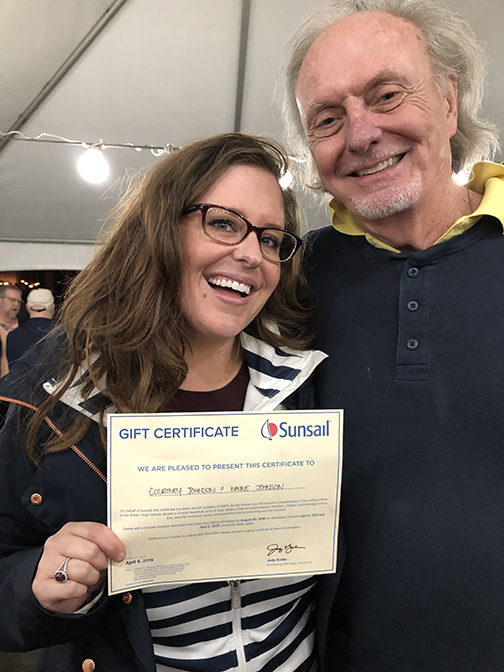 The winning ticket got a Sunsail Charter in the Caribbean, while the runner up won a Syonic color night-vision camera. 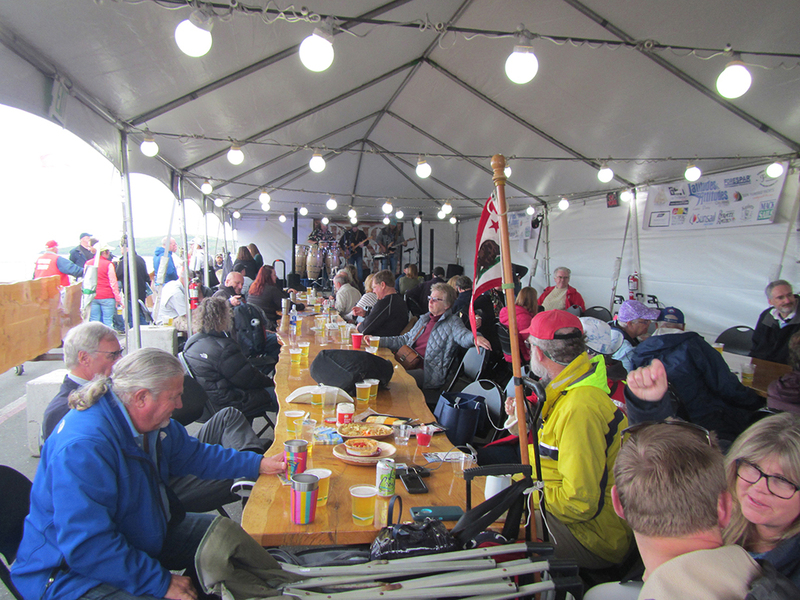 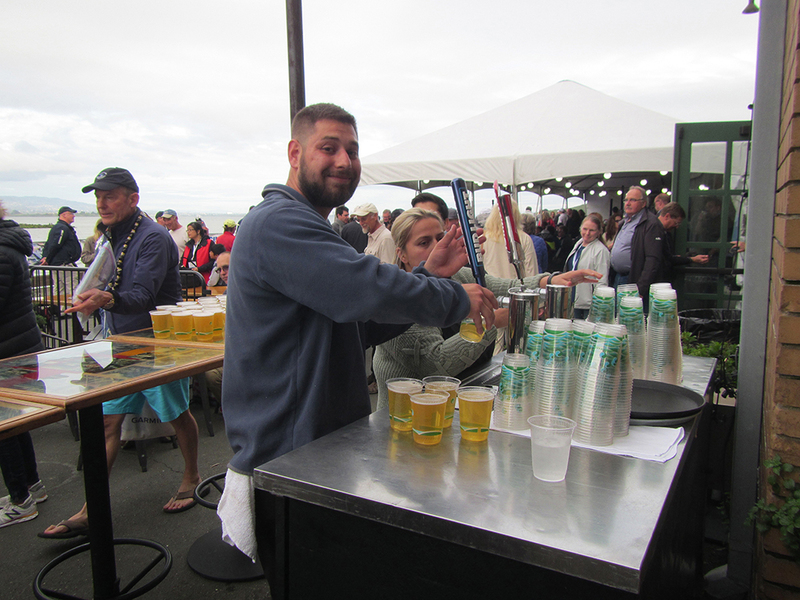 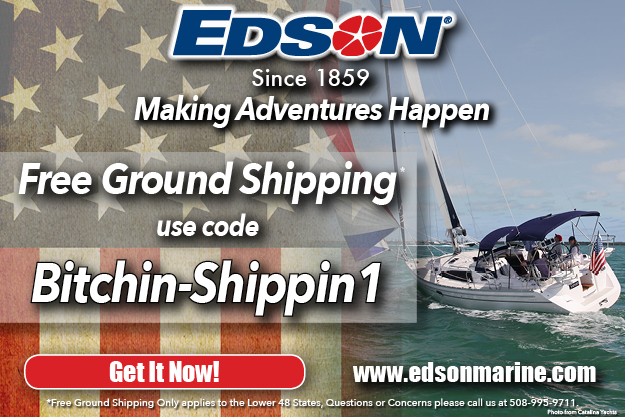 There were plenty of other prizes as well donated by the marine industry and exhibitors. 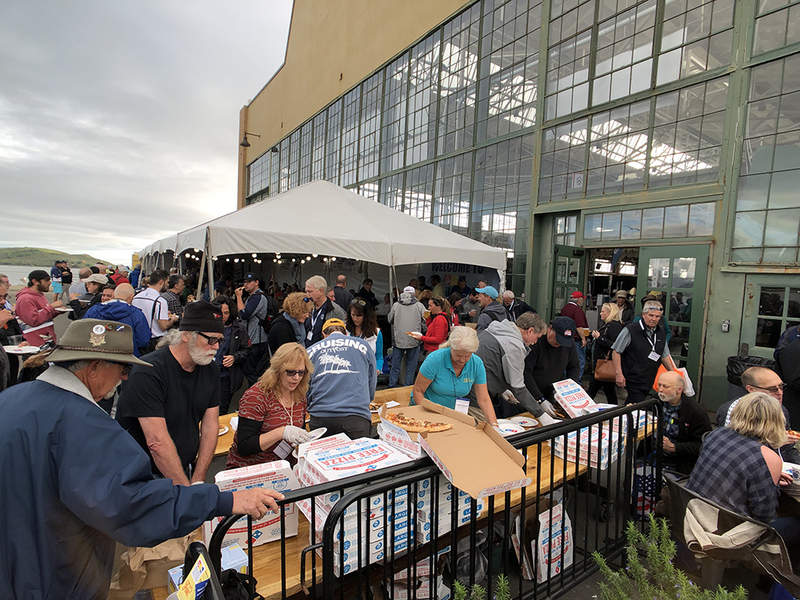 Once again we have to thank the people who helped this all come together. 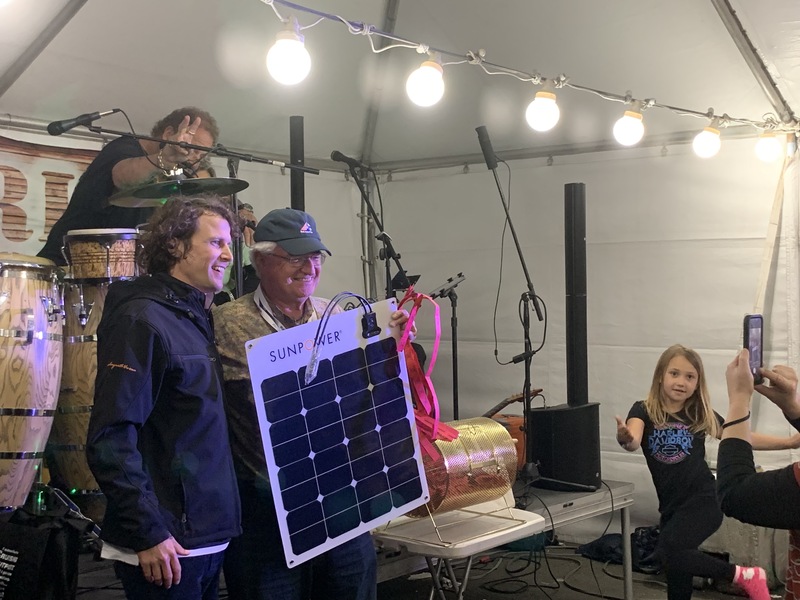 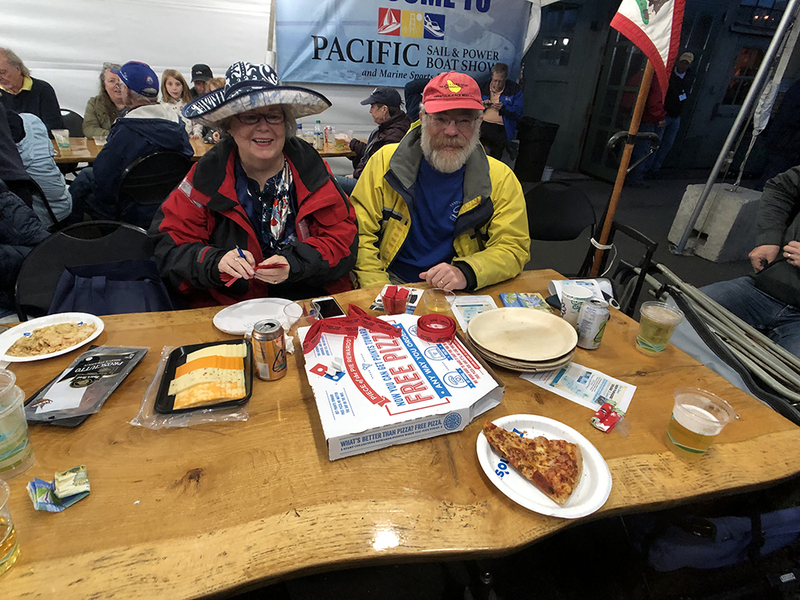 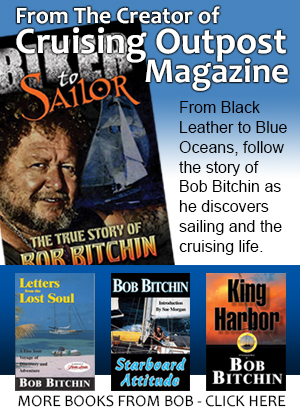 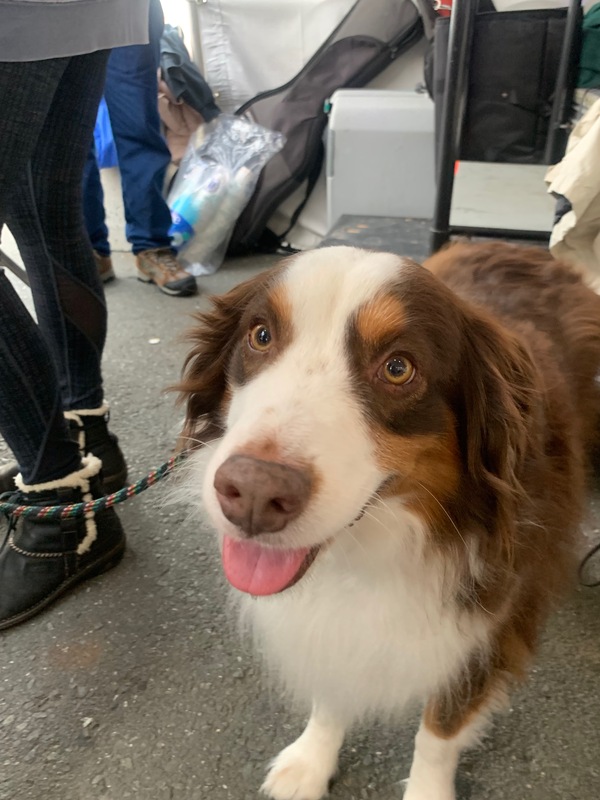 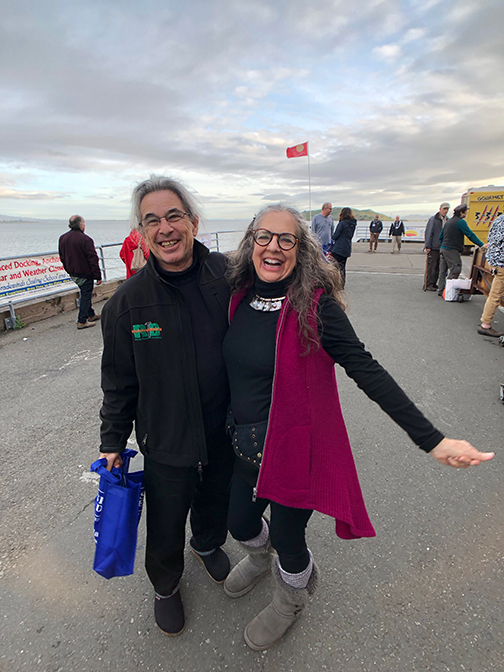 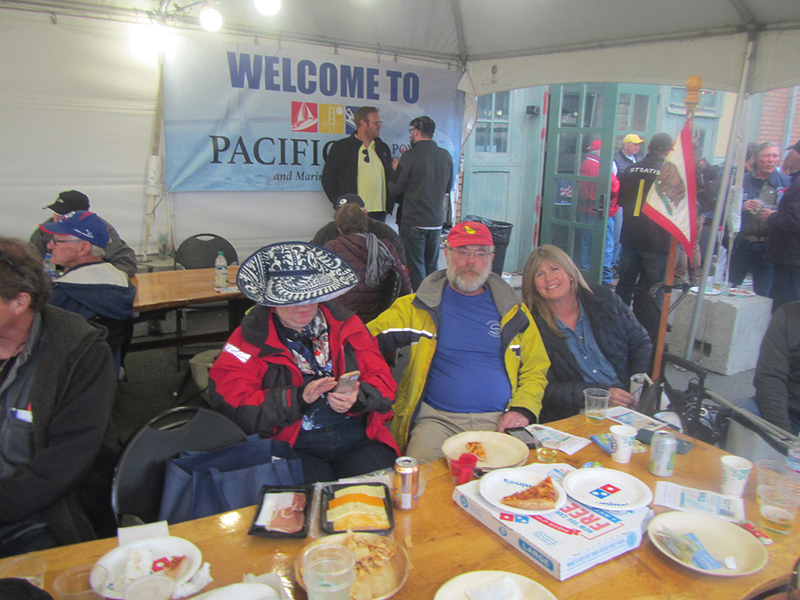 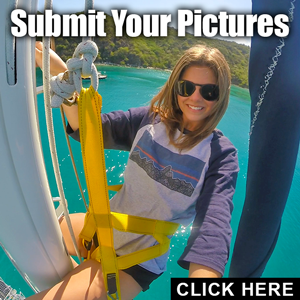 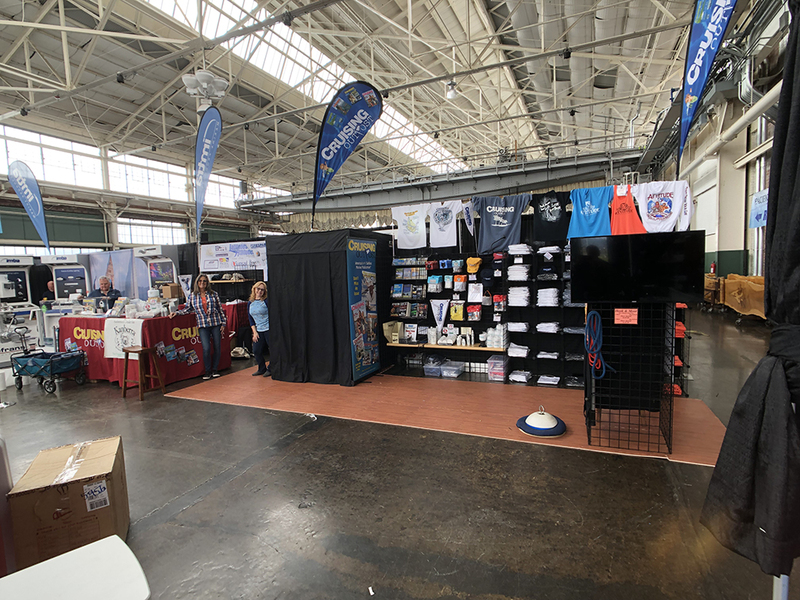 Our sponsors for this event were SeaTech Systems, Forespar, Hamilton Ferris, Handcraft Mattress, Sunsail, Pyrate Radio, Kanberra Gel, Mack Sails, Sun Powered Yachts, The Educational Tallship Foundation and the people of the Pacific Sail & Power Boat Show. 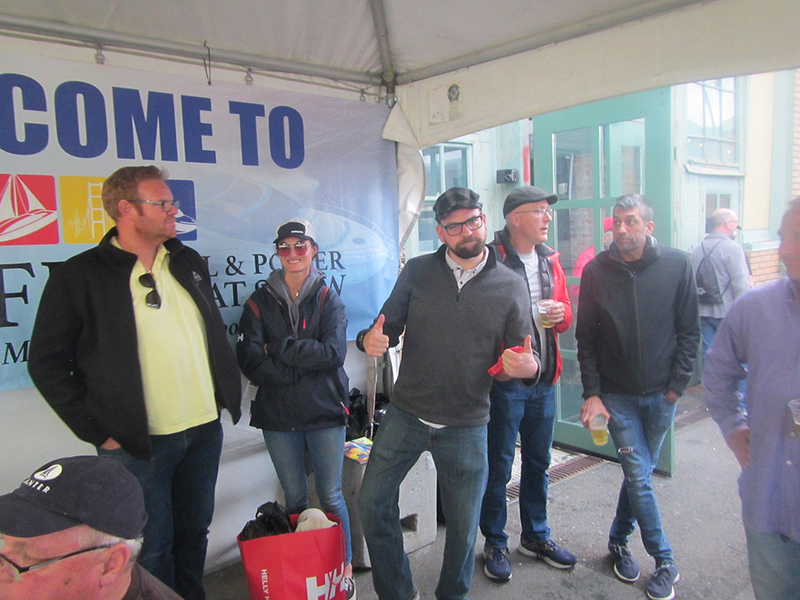 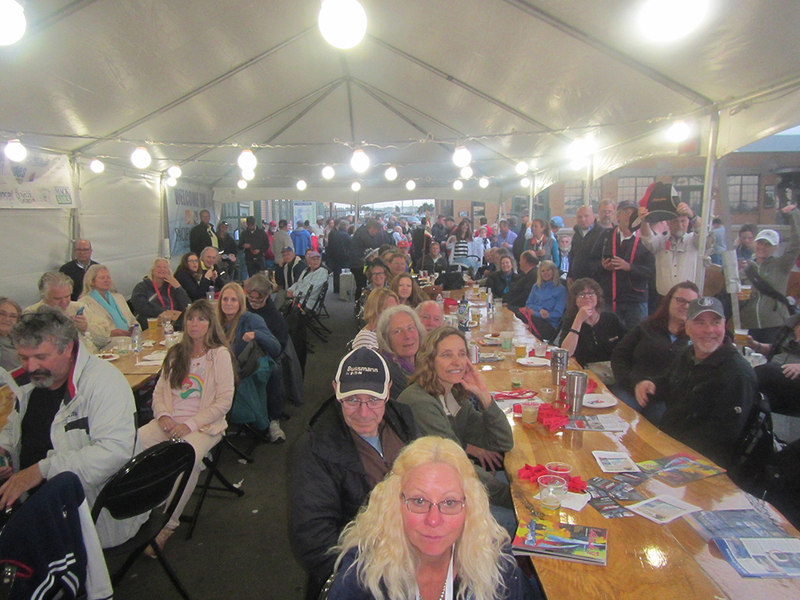 The Richmond event has become one of the better boat shows in the US and was very well attended this year! 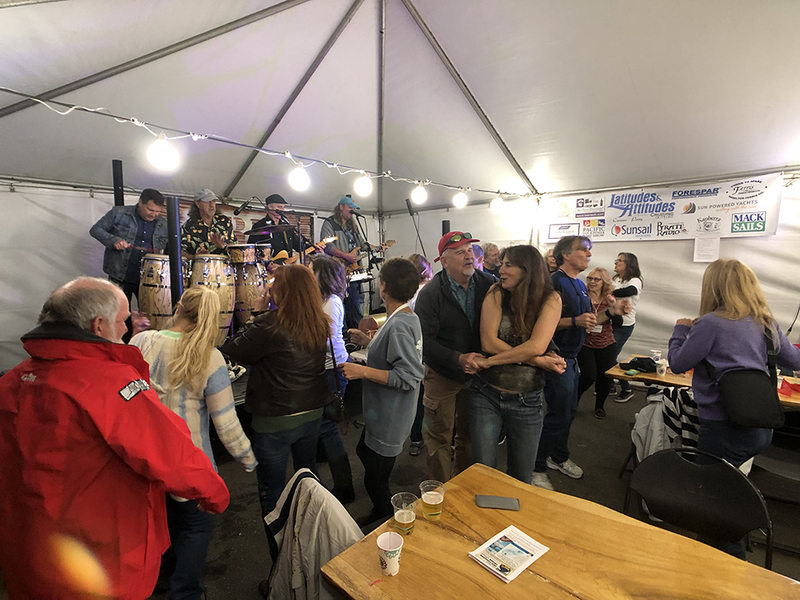 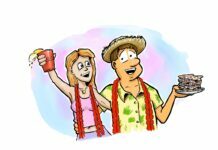 Next articleSt Petersburg Florida Cruisers’ Party Is BACK For 2019!